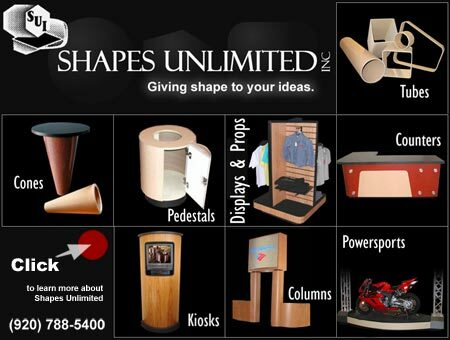 Visit our partners at Shapes Unlimited for all your custom needs. Book available while supplies last. For more information about custom merchandising, employee training and other available resources, contact us at 1-800-722-4922. © Copyright 2013 Retail Design Associates. All Rights Reserved.